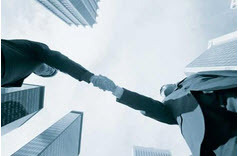 DirectSMS provides marketing opportunities for those who use email from computer as the first point of call in communications, offering seamless integration with almost any email software. Although their charges a higher than a number of SMS Marketing providers, they do offer a wide range of quality services and therefore has earned a place in the SMS Comparison Table. DirectSMS is a one-stop shop for your marketing and communications needs, offering an easy-to-use, versatile and practical range of SMS text services. 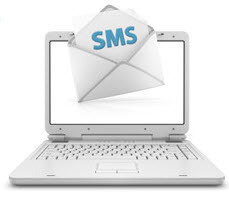 This Provider offers online and relatively cost effective SMS which will allow you to send and receive SMS, whether it be sending messages to individuals, clients or organisations, it just involves one simple step with no setup required. DirectSMS is jam-packed with features that go above and beyond your basic email to SMS service as displayed in the SMS Marketing Comparison Table. Our DirectSMS review of SMS from Computer UK providers found it is one of the most expensive providers as shown in the SMS Marketing Comparison Table. To provide you with a snapshot overview of a comparison table of charges on SMS messages distribution on a monthly basis. In general, DirectSMS is between 5% to 10% dearer than other text message providers competitors investigated. This SMS Marketing provider is totally web based, which means there is no software to crash your computer. 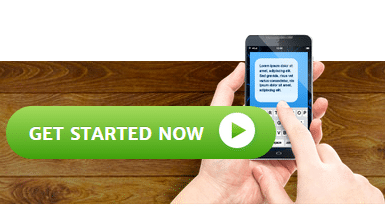 There is no need to go and build an SMS platform from scratch. You can simply re-brand DirectSMS’ portal with your own logo and colour scheme. It’s an instant SMS platform. All you need is a web browser and Internet access. DirectSMS will save your contacts, and set up groups to manage your contacts. This will mean that you can set up and send to the designated groups within a short period of time. 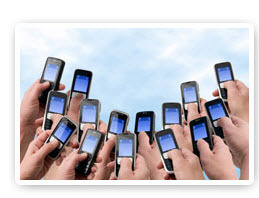 DirectSMS is an British-based SMS provider which offers all year round SMS service using an British support centre. With the number of valued features outlined, our DirectSMS review found them a reputable company and therefore worthy of serious consideration. The SMS Marketing UK Comparison was developed to identify and compare the services and products offered by the range of SMS Marketing providers through means of an independent yet well analysed SMS Comparison Table.